Nothing infuses wild energy—and fierceness—into an outfit like animal print. 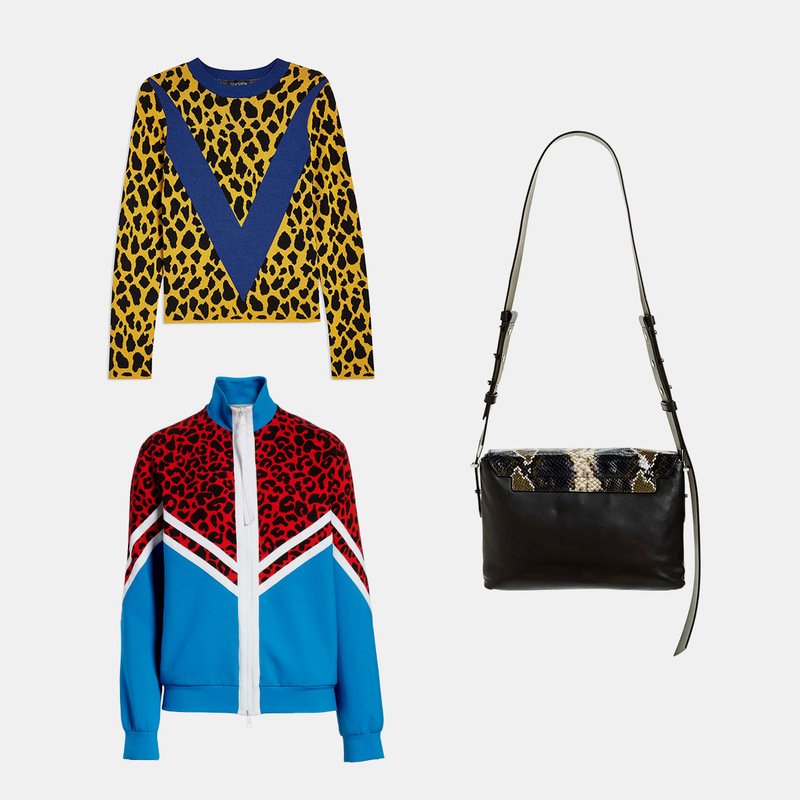 Motifs like leopard spots and zebra stripes have become mainstays in modern fashion, appearing throughout the decades in various forms and never losing their luster. This fall, the look is getting a fresh feel with bold accents, bright colors, and interesting scale. A pop of neon or an oversized stripe can transform your standard animal-print piece into an entrance-making fall statement. But because these irresistible patterns have the potential to go a little too wild, we’re leaving retro animal themes in the past in favor of a fashion-forward approach. Here are three current ways to wear the latest evolutions of this frisky fall trend. 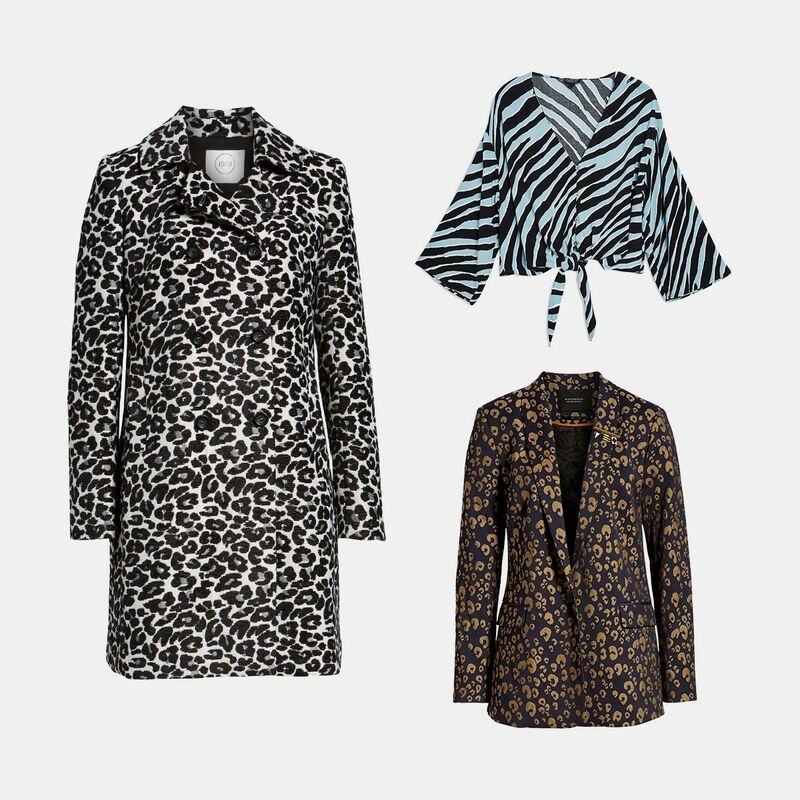 Animal prints morph from bold statements to subtle textures when scaled down to small, sophisticated motifs. Love leopard spots? Shrunk to just the right size, your favorite prints become elevated patterns, adding dimension to classic silhouettes like tailored suits or long coats. On the flip side, scaling up to an oversized print adds drama, making for bold, stylish weekend attire. Why rock standard animal print when you can spice things up with mixed media? We’re dubbing this trend “print-blocking” since it mimics the striking visual effect of color blocking, only here, solid hues are mixed with animal kingdom motifs. Sharp edges and steep angles look especially fresh on jackets, giving them a wild vibe. Or, take this trend for a spin with a small accessory, like a handbag. Who says you need a toned-down color palette in the cooler months? 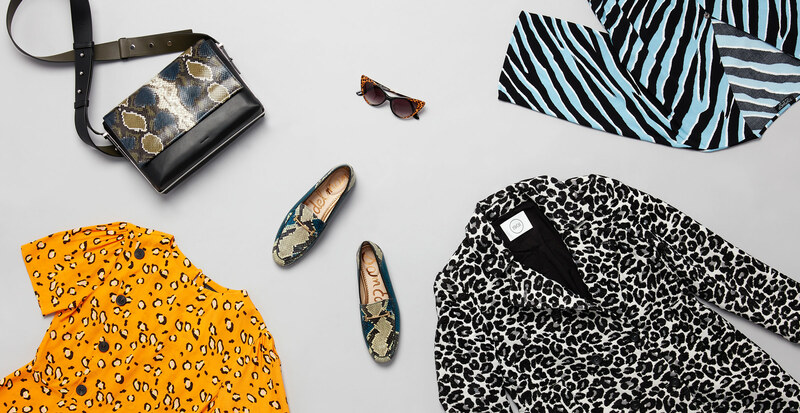 We’re big fans of switching up our fall looks with unexpected hues, and exciting prints inspired by brightly colored animal patterns offer the perfect opportunity to have some fun with tone. Try a saturated, stylized tee—a perfect match for your go-to jeans—or a lively accessory, like a backpack in a pop of color.